Let your home or search be the center of our attention. 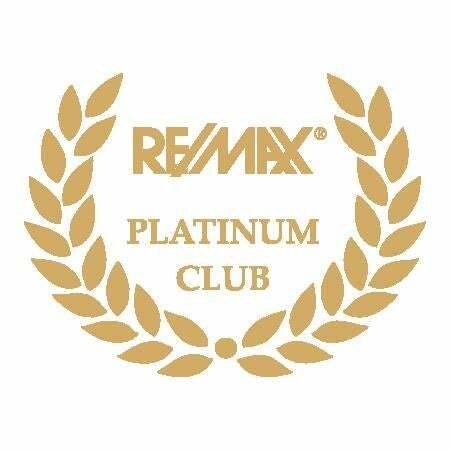 Our goal is not about having a lot of listings or clients, only to drive a volume business where you are just one of many. That wouldnt be serving you well at all. It is about selling your beautiful home or helping you buy your next home. It is about helping you realize your real estate goals. It is about looking after your interests and investment. We take the time and effort. We take pride in every sale and purchase. We step you through the process so you understand. We are always a text or phone call away. We aim to reduce your stress during this process. We will roll up our sleeves to get it done. Discover how we work. Let us show you. Vancouver Real Estate Has Changed. Have you? The Real Estate game has changed dramatically and selling in this new market adds a very different dimension with the influx of foreign buyers. Cultural nuances, language competency, foreign negotiation styles. Nicole helps demystify this throughout the home selling process. Nicole is the perfect conduit to bridge this sales gap. As a leading Vancouver Realtor®, Nicole Lee is known for her integrity, dynamic energy, strategic thinking, and stellar negotiating. and discover why she is different. Optimize your chances of selling with a Realtor who is aligned with Canadian culture and not only speaks YOUR language but Chinese too. Leverage her bilingual marketing strategies to gain Twice the Reach. From preparing your home for Asian and local buyers to uniquely marketing in both languages to attract as many buyers to your property, Nicole does this with finese and professionalism. Marketing your home in a way the target audience will respond, down to the salient details that only Asian clients care about is what Nicole is able to do many Realtors can't. Drawing as many prospective buyers to your home opens up opportunities for more offers. Asian buyers’ negotiation styles are very different, and this can be daunting and frustrating. A wrong pricing strategy could cost hundreds of thousands. Potentially saving a few hundred thousand dollars can make all the difference on your next move. Be in a position of power by choosing Nicole to represent you. Call today to find what a difference she can make to your real estate negotiations. 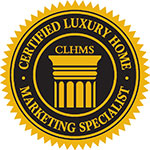 The CLHMS Designation - Recognized as the mark of accomplishment in luxury markets around the world, the Certified Luxury Home Marketing Specialist (CLHMS) designation assures affluent buyers and sellers that the agents who have earned it have the knowledge, experience, competence, and confidence they require. Members of The Institute who hold the CLHMS designation have documented performance in the TOP 10% of their markets, and have successfully demonstrated their expertise in the luxury home and estate market. Nicole Lee is knowledgeable in the West Vancouver Real Estate Market with respect to every West Vancouver neighbourhood, including Cedardale, British Properties, Glenmore, Ambleside, Dundarave, Sentinel Hill, Chartwell, Westhill, Whitby Estates, Canterbury, Altamont, West Bay, Westmount, Bayridge, Caulfeild, Rockridge, Sandy Cove, Cypress Park Estates, Panorama Village, Eagle Harbour and more.